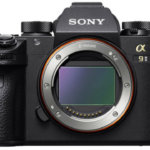 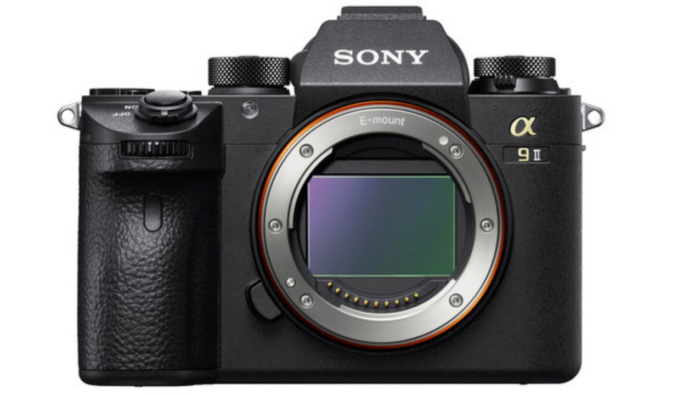 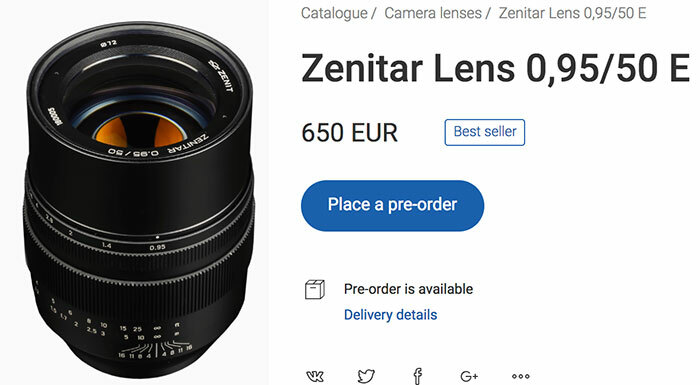 You can now preorder the lens directly at Zenit.photo. 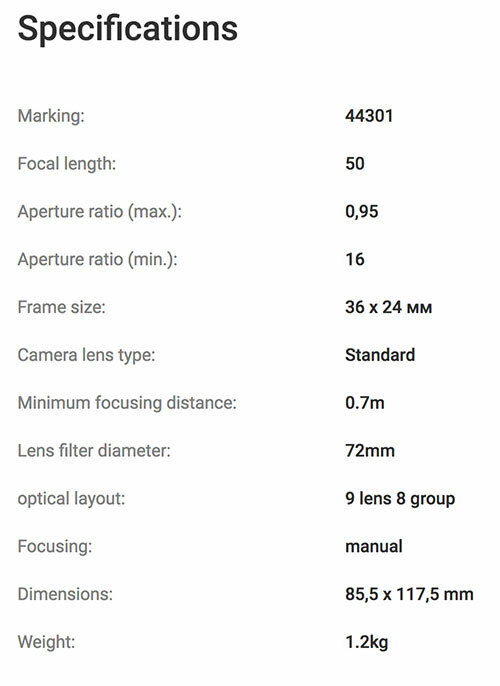 Much cheaper than the $10,000 Leica Noctilux and the quality isn’t that bad if you check out the image samples popsted on Prophotos. 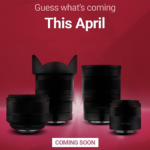 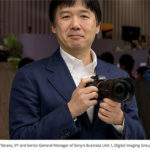 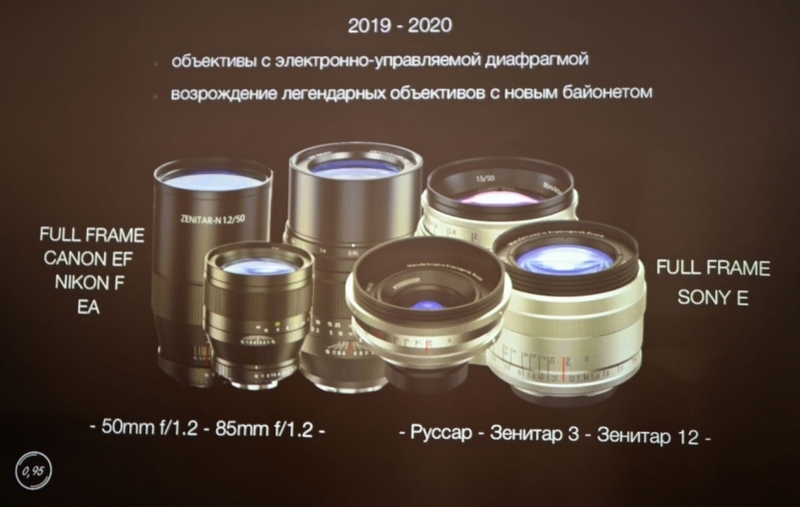 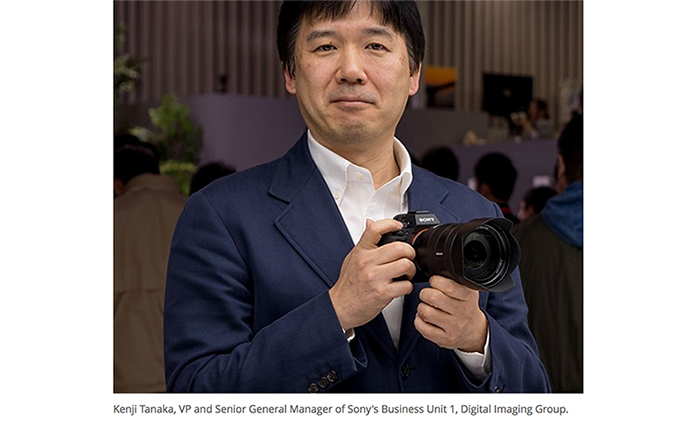 And Zenit is going to launch a couple of more E-mount lenses in the near future. 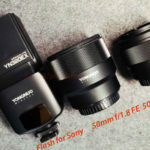 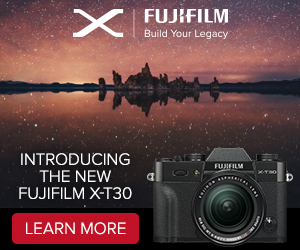 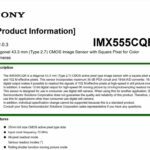 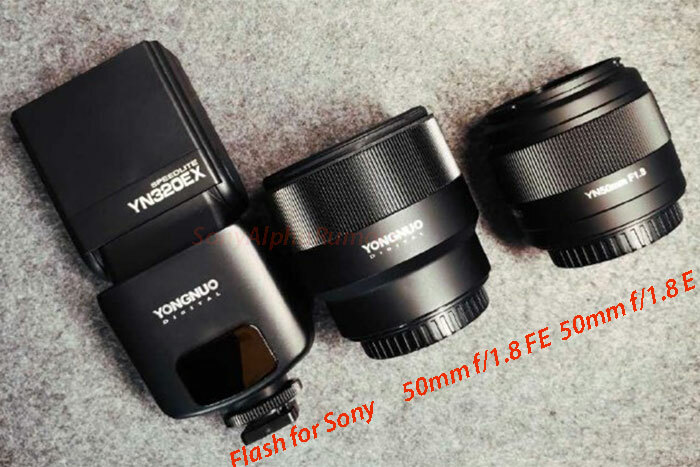 20mm f/5.6, 50mm f/1.5 and 35mm f/2.0?